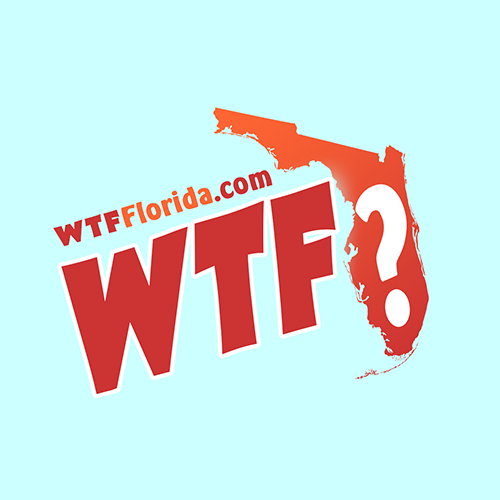 Naples (WTF) – A drunk Florida man was arrested after causing a “disturbance” at an Olive Garden restaurant. Officers of the Naples Police Department arrived Sunday afternoon to the Italian-American eatery, according to an arrest affidavit. Cops found 32-year-old Ben Padgett outside, shirtless, sitting on a bench. He was shoveling spaghetti into his mouth with his hands, and smelled like booze. Ronald Worst, the restaurant employee who called the cops, said that Padgett was loitering and came inside and caused a scene. He was arrested for disorderly intoxication. The cops gave him a paper towel to wipe the Americanized pasta from his face before putting handcuffs on him. 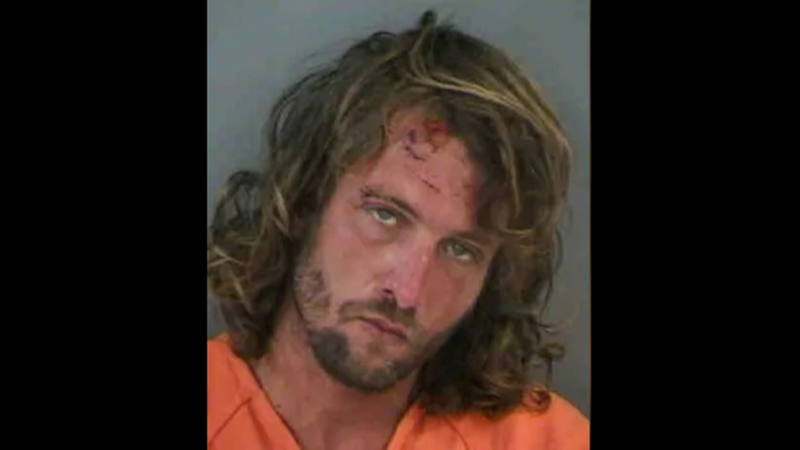 On the way to jail, the feral Florida man twisted his body, kicked his legs and smashed his head against the metal divider, causing his forehead to bleed. He was taken to the hospital for treatment. The smashing and what not earned him a charge of resisting an officer without violence. He was released on $2,000 bond. Padgett is a Florida Native… born in Tampa.